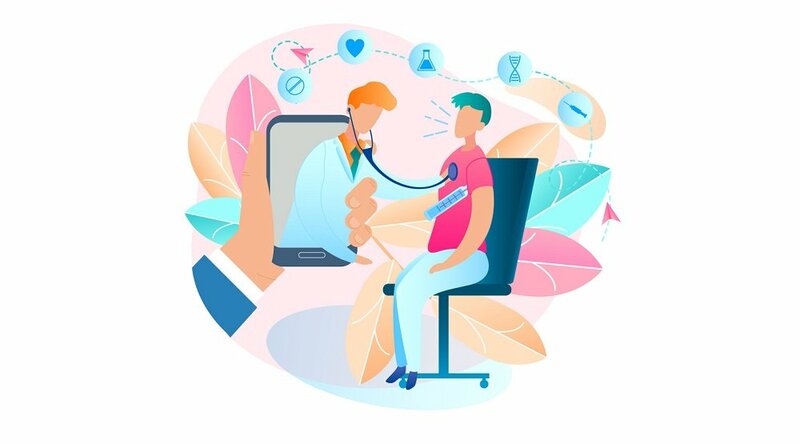 Charting telemedicine trends has become a cottage industry: Once considered a fringe aspect of healthcare, the development of telehealth services like remote patient management (RPM) is now closely watched by groups like Xtelligent Healthcare Media, which fills the (digital) pages of an entire suite of online publications like mHealthIntelligence, HealthITAnalytics, and many others. 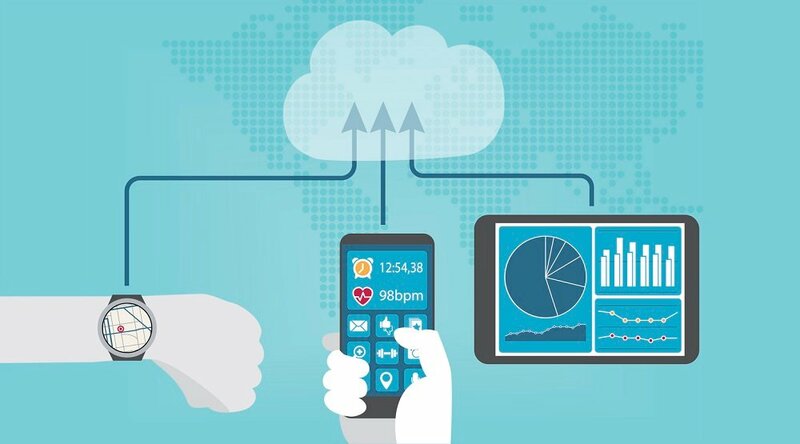 The Healthcare Information and Management Systems Society (HIMSS) has worked for years to increase awareness of digital healthcare, highlighting how telemedicine trends are changing the American healthcare industry in fundamental ways, like the rise of the nursing informaticist and nurturing diversity in healthcare IT. A variety of high-profile telehealth-centered websites including Healthcare IT News and MobiHealthNews are also published under the HIMSS Media banner. What’s behind this surge of interest in telemedicine? The ongoing rural healthcare crisis is a major factor. More than 70 rural hospitals have closed since 2010, reports NPR, and experts are increasingly pointing to telehealth as a possible solution. With its documented ability to cut operational expenses and improve the patient experience, telemedicine has caught the eye of lawmakers seeking ways to bring high-quality care to their rural constituents. In addition to a number of current bills in Congress seeking to expand reimbursement for telemedicine services, Senator Mark Warner recently introduced four more in late May that would remove “originating site requirements and facility fees” from a wider variety of telehealth services (specifically, those that address the opioid abuse crisis and similar substance abuse disorders). And back in February, Congress passed the “Creating High-Quality Results and Outcomes Necessary to Improve Chronic Care Act” — also known as the CHRONIC Care Act, which removes “outdated restrictions that limit Medicare from reimbursing for telehealth,” as the bipartisan team of senators who sponsored the legislation said in a joint statement. This renewed support from lawmakers, who have tried and failed to implement similar telehealth legislation in the past few years, has inspired policymakers to take immediate action. 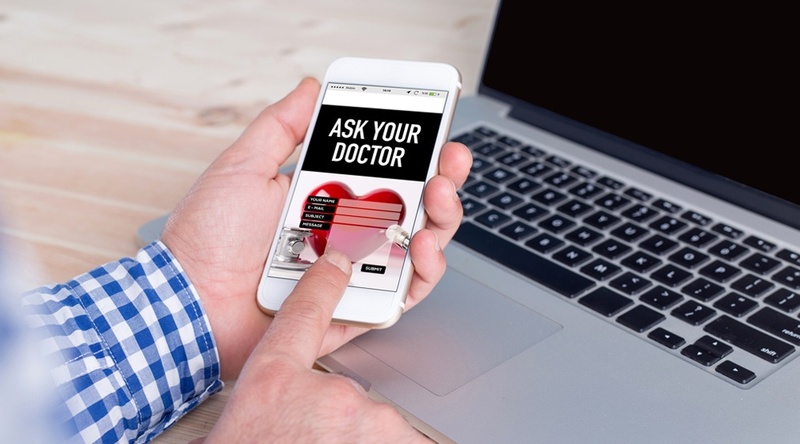 “If the doctor is willing to conduct a telehealth consult, I believe they should not be prevented or discouraged from providing the service because of outdated reimbursement policies,” Rep. Morgan Griffith told Azar during the hearing. The U.S. Department of Veterans Affairs (VA) is heading in the same direction. 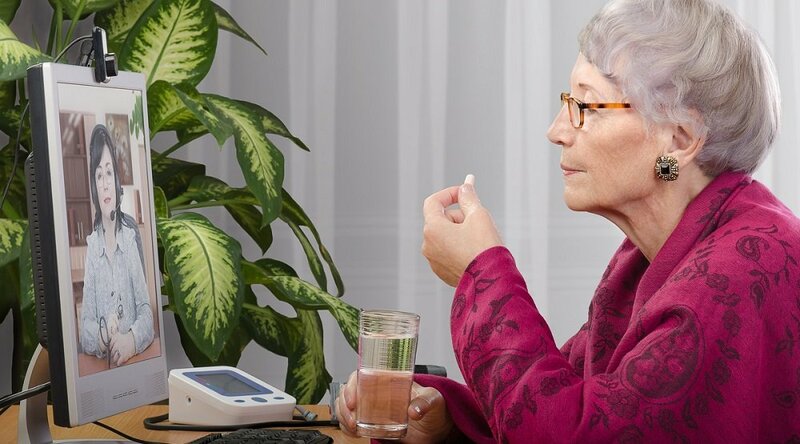 The agency has announced a sweeping expansion of its telehealth services, including direct approval to allow the practice of telemedicine across state lines — a circumvention of the laws of individual states made possible by congressional intervention. The new VA rule also serves as the official implementation of its “Anywhere to Anywhere” telemedicine initiative, which was announced last year. “Under the initiative, VA will make an app called VA Video Connect — a telehealth program VA has tested with more than 300 health care providers at 76 VA hospitals and has been used by more than 20,000 veterans — available to veterans throughout the country,” notes the Advisory Board. 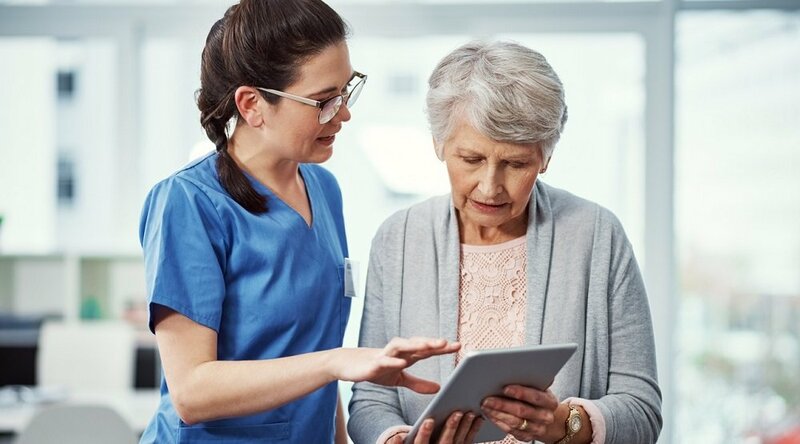 If you’re interested in learning more about these and other telemedicine trends, bookmark the Care Innovations blog for the latest updates. And if you’d like to speak to an expert about the possibilities telehealth can offer your facility or organization, you can contact us here to schedule a complimentary consultation.